Pro-Tec Electric Ltd. of Moose Jaw offers a variety of typical electrical work for industrial, residential, and commercial applications. We even offer electrical instrumentation, which is tough to find within our province! 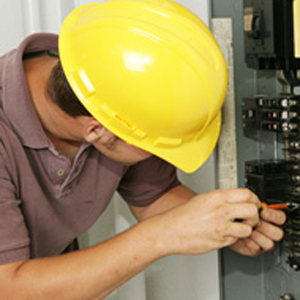 Our expert technicians have over 13 years of experience providing reliable electrical construction, calibration, maintenance, and a variety of other services that can be tailored to your unique facility. Don’t worry about keeping the lights on or your circuits running – that’s what we’re here for! The services we offer are available 24/7. No matter where, when, or why you need us, our team will deliver the results you deserve. For more information about our services, and to schedule an appointment, give us a call today.